Spring is a beautiful time to visit Hawaii and The Big Island is an excellent choice for vacationers seeking adventure. With so many things to do, it’s hard to know where to start. 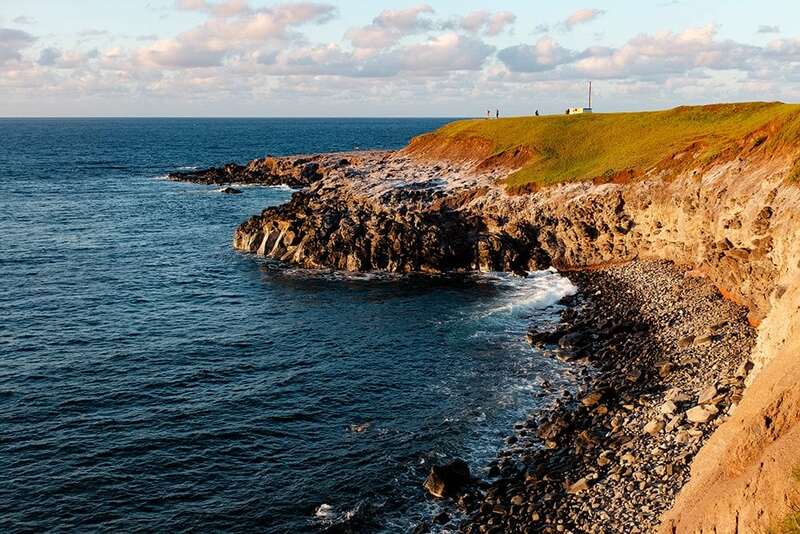 Our beautiful beaches are an obvious attraction, but the Big Island has so much more to offer. Here are some favorite things – apart from relaxing on the beach. Hawaii Volcanoes National Park encompasses two active volcanoes: Kīlauea, one of the world’s most active volcanoes, and Mauna Loa, the world’s most massive shield volcano. The park includes nearly 324,000 acres of land and over half of the park is designated the Hawaii Volcanoes Wilderness area, providing unique hiking and camping opportunities. Both Big Island Bees and Ocean Rider Seahorse Farm are wonderful places to visit. Big Island Bees offers free fun and educational tours where you can explore hives, learn about pollination and taste several organic honey varietals. Ocean Rider Seahorse Farm is an island gem located on oceanfront property and dedicated to preserving the endangered seahorse. Here, you can feed and even hold the endangered little guys. The Kapoho Warm Ponds are an excellent way to relax and recharge. A popular snorkeling destination, these ponds are tide pools in the Marine Life Conservation District. They’re protected from the waves of the ocean by a basalt ridge located just off shore. Warm water seeps out of the surrounding lava rocks and into the pools creating a natural ho spring effect. Sweet tooth? The Hawaiian Vanilla Company Farm Tour and the Hawaiian Chocolate Factory Tour might be for you. The Vanilla Experience Luncheon & Farm Tour is a great way to learn about this working farm and taste their delicious vanilla products first hand. And chocolate factory tour? Delicious! Need we say more? If you can take a helicopter tour, do it! This is an adventurous way to see the island, but there’s nothing like checking out Hawaii – or a Hawaiian sunset – from the sky. Looking for more Ideas? Check out other great activities here. Planning a visit? Stay with us! Visit our Properties and Rooms page to learn more about our lodging options!